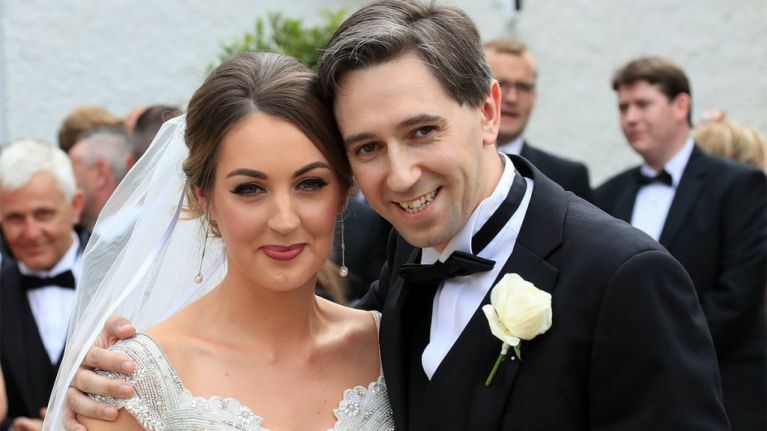 Simon Harris, The Minister for Health, and his wife Caoimhe have welcomed their first child. Taking to Instagram to share the news, the Wicklow TD revealed that they had welcomed a baby girl. He called being a father his "most important job" and said that the new arrival's name would be announced in due course. And he really meant due course, because just a couple of hours later, he shared the name. The new parents have chosen Saoirse as the name for their beautiful daughter, and it couldn't be more fitting. "We have settled on her name. Meet our beautiful baby girl, Saoirse," Simon said on Instagram, along with a gorgeous picture of the baby. Saoirse is an Irish name that means "Freedom", which is fitting given how active Simon Harris has been in politics in recent years. We're sending major congrats to the new parents!